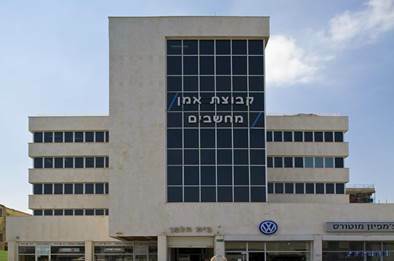 Veriest Israel office is located in the vicinity of Tel Aviv, Ramat Gan, Petach Tikva and Bnei Brak, close to several of our customers. Here our team enjoy a neatly designed office, with all installations necessary to exercise their creativity and execute the projects. Our facilities are located on the top floor of the building, with a large open balcony used for coffee breaks and other team events. Helman Building 28, Baruch Hirsch St.